For almost fifty years (1967–2015) Erick and Dorthy Guenkel’s “Hunter Motorcycle” served riders in Westchester County, Connecticut and the greater New York City area. 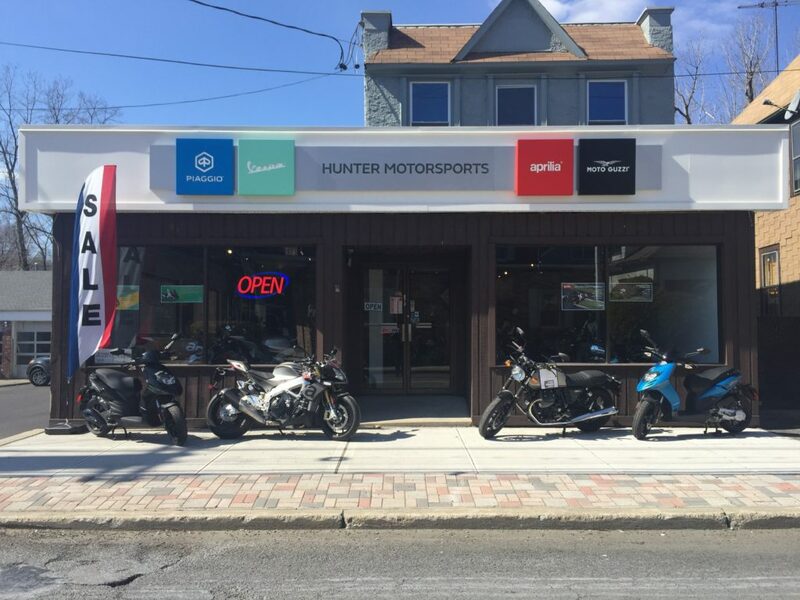 In 2015, we took over the Sales and Service motorcycle business and founded “Hunter Motorsports”. 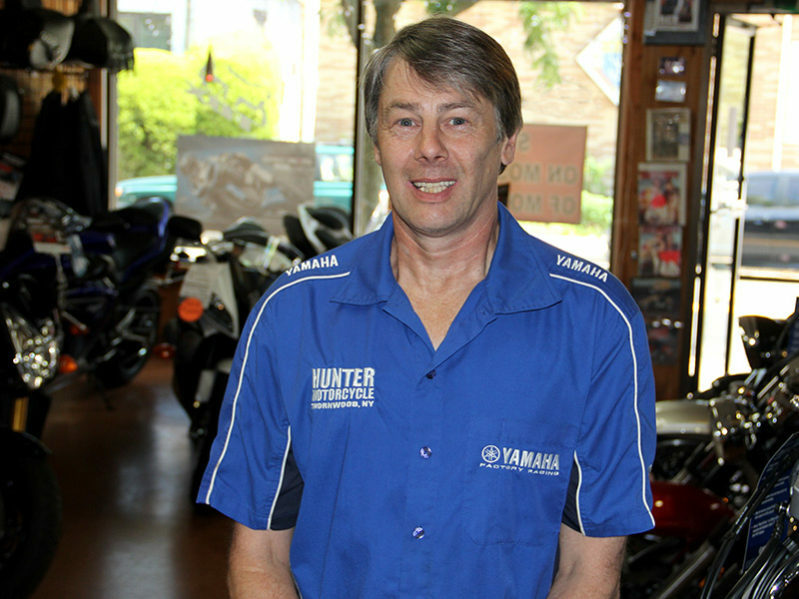 We want to continue Hunter’s tradition of excellence in customer service, sales and service. 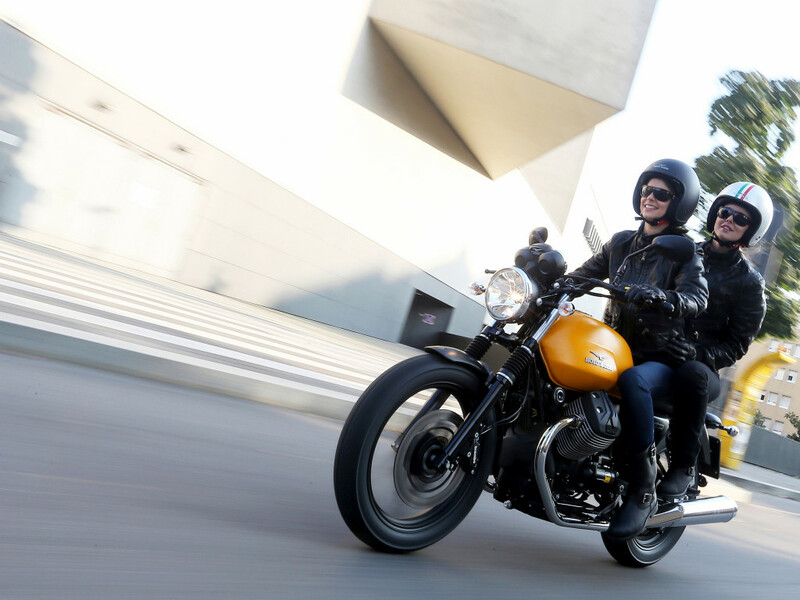 Hunter Motorsports is a premier authorized dealer for Piaggio, Vespa, Aprilia and Moto Guzzi. 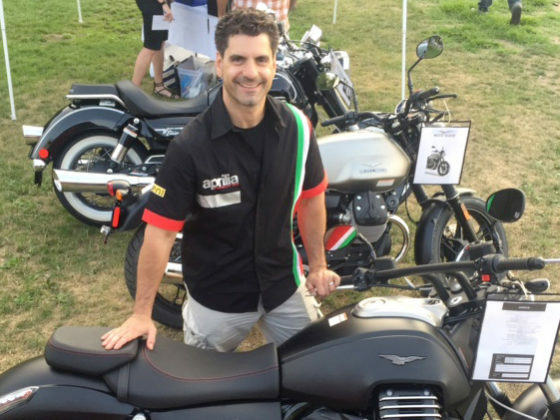 I share your passion for all things motorcycle related, and look forward to seeing you stop by!